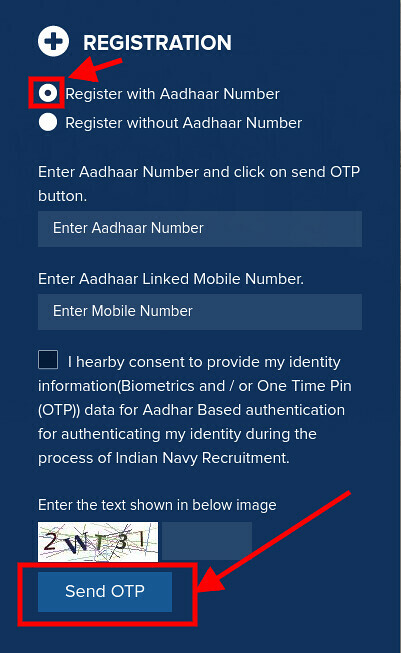 The Indian Navy has released the Indian Navy AA Application Form August 2019. The application window for Indian Navy AA August 2019 is open till December 30, 2018 at joiindiannavy.gov.in. 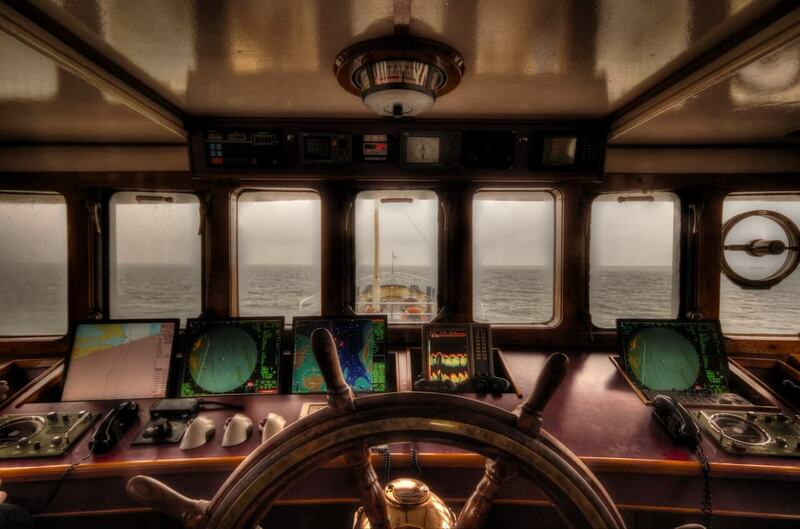 Online applications from unmarried male candidates (who fulfills eligibility conditions as laid down by the Government of India) for enrollment as Sailors for Artificer Apprentice (AA) – Aug 2018 batch. In order to complete the application form, the candidates have to submit the examination fee of Rs. 205/- via online mode. Candidates are advised to check eligibility criteria and instruction for filling the Application form before applying. 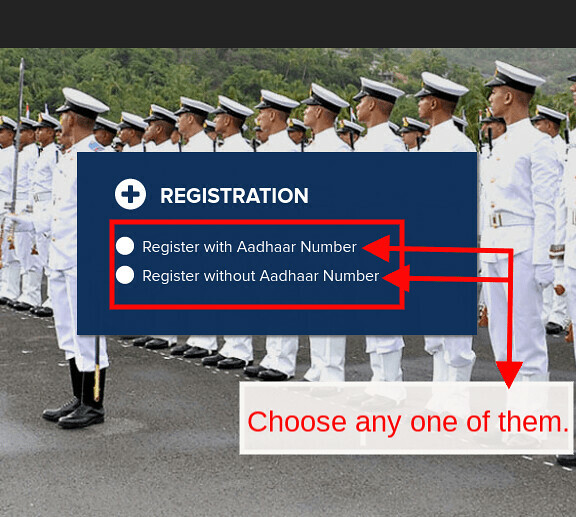 The candidates can get all the information on Indian Navy AA Application Form August 2019. Latest: Indian Navy has released the application form of Indian Navy AA August 2019. Eligible and interested candidates are required to apply for Indian Navy Artificer Apprentice (AA) August 2018 through the official website. Candidates are advised must ensure their eligibility and other conditions before filling the Online Application Form. The direct link to apply for Indian Navy AA August 2018 is given below. Apply Online: Click here to fill the Indian Navy AA Application Form August 2019. The candidates who want to fill the application form of AA for August Batch can fill the form with help of the following steps. Click at the above-provided link. Thereafter login page appear on the new screen like the image provided below. Now click on the “Register button”. Via the first option, the candidates have to enter Aadhaar number and mobile number. Then an OTP candidate will get an OTP on his/ her mobile number. 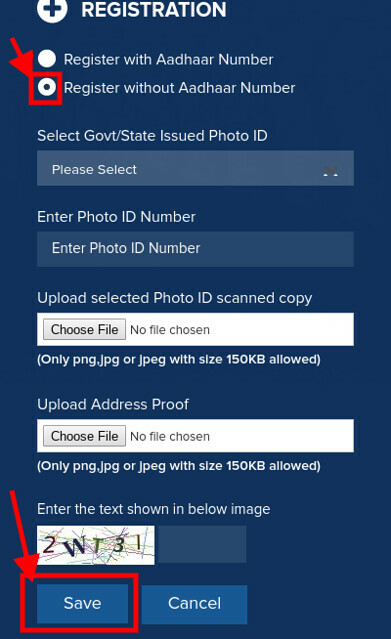 And if the aspirant opts for the second option then, he/she has to enter a Valid Id proof number, scanned copy of that id proof and address proof. Thereafter, Application Form filling page will open. In the second method, the OTP will not be generated. The candidates will directly land to the application form. Step 3 is for choosing e any two centers for online examination, as per their convenience, and examination language i.e. Hindi and English. After entering the details the candidates have to upload photographs. The details about the photographs give above on the page. At last the candidates have to make payment using Visa/ Master/ RuPay Credit/ Debit Card/ UPI Application. After making the payment the candidates will get the confirmation. They have to print the Application Form for future purpose. 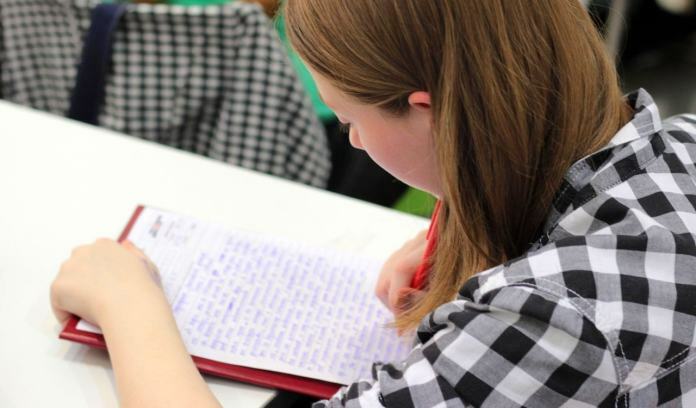 Education Qualification: Qualified in 10+2/ equivalent examination with 60% or more marks in aggregate with Maths & Physics and at least one of these subjects: – Chemistry/Biology/Computer Science. Age Limit: Candidates should be born between 01 Aug 1998 to 31 Jul 2001 (Both dates inclusive). Physical Standards: Height should be minimum 157 cms. Weight and Chest should be proportionate. Minimum chest expansion of 5 cms. Note: Qualifying for Physical Fitness Test is mandatory for selection. Note:- Applicants declared Permanent medically unfit by any Armed Forces Hospital in previous recruitment for the same entry in Navy are advised not to apply. Tattoos – Permanent body tattoos are only permitted on inner face of forearms i.e from inside of elbow to the wrist and on the reversed side of palm/ back (dorsal) side of the hand. Permanent body tattoos on any other part of the body is not acceptable and the candidate will be barred from recruitment.